Our Ministry of Consolation offers a seasonal bereavement group. 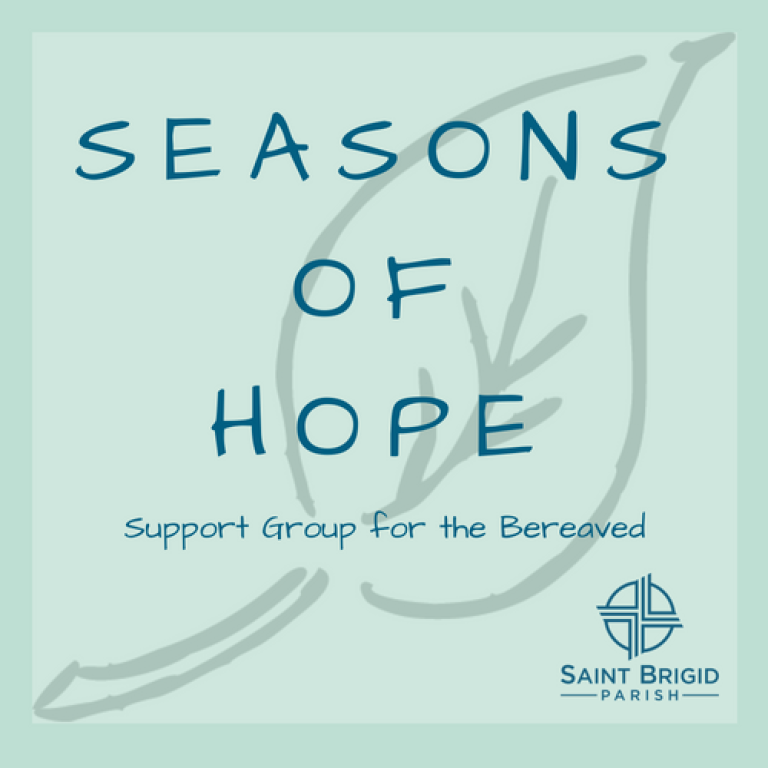 Seasons of Hope is a Christ-centered grief support group for those in need of consolation after losing a loved one. Each series consists of six consecutive weekly meetings, with a new series offered four times a year. The six week series is a small group journey - as opposed to a drop-in group. 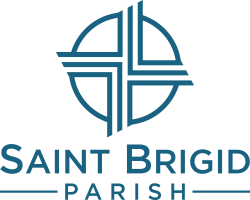 Each session includes prayer, Scripture, faith-sharing, and fellowship facilitated by the bereavement ministry team. Click here to learn more. Materials fee $7. To pre-register or for more information, please contact Lee Hulburt. When a loved one has died, we offer consolation and guidance to the family members in planning a funeral or memorial liturgy. Please visit our funeral page for more info. Reproductive loss is grief or loss after a miscarriage and abortion. If you or a loved one has experienced this you may need some support or want to know ways you can help. Visit our reproductive loss page for more info.